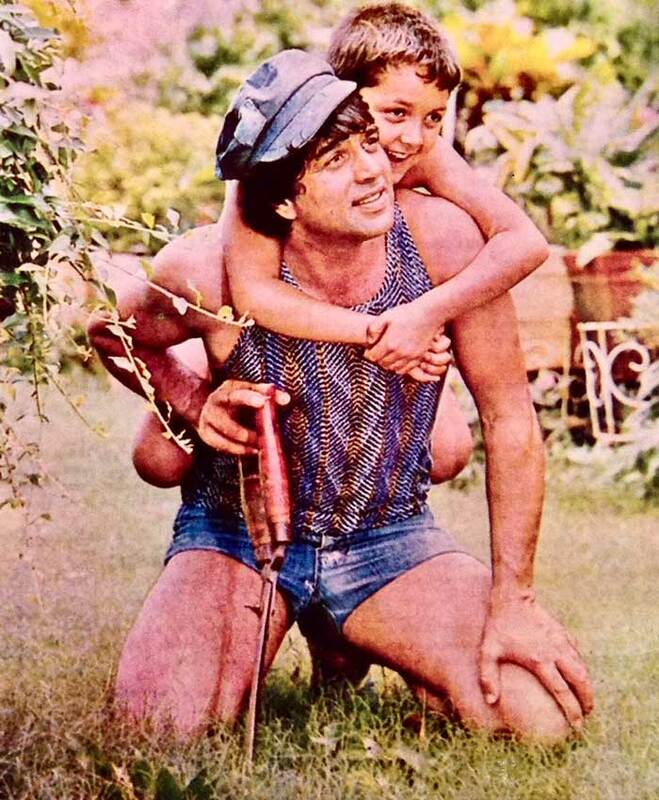 Going back in time with Bobby Deol. 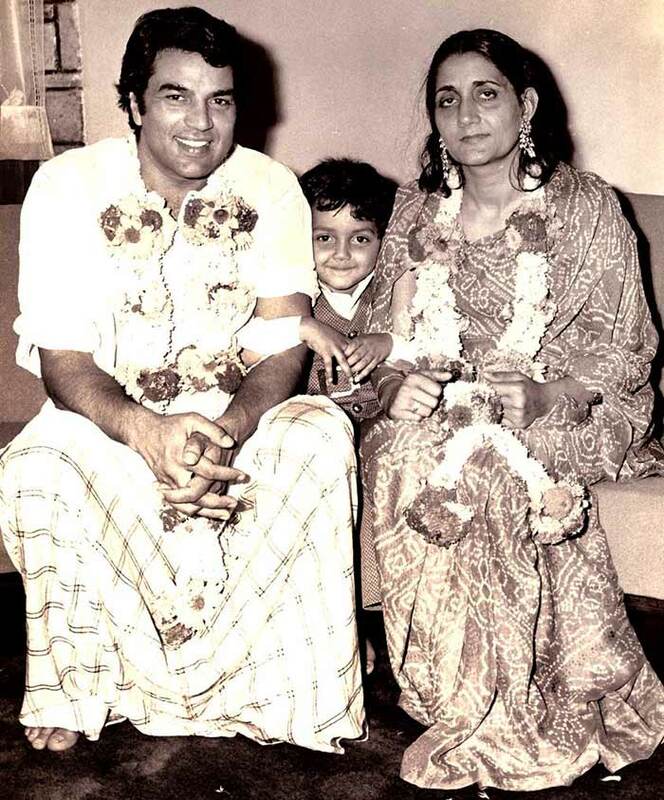 He shared some lovely pictures with his father Dharmendra and mother Prakash Kaur. 'The Loves of my life so blessed to be their child,' he captioned a picture with his parents. Bobby, who will be seen in Race 3 next, seems to be in a happy space now (Do read his candid interview: 'I fought my demons and came out of it'). Video: Sunny Deol visits Rediff!